Dolphins Plus is committed to the conservation and protection of marine mammals worldwide through education, research, experiential learning, and environmental awareness. 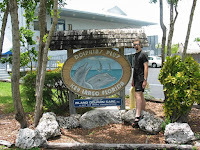 This facility is just an hour drive south of Miami, in sunny Key Largo, Florida (Florida Keys). The facility located on a canal, adjacent to the Atlantic Ocean, thus creating natural seawater homes for the Atlantic bottle-nose dolphins and California sea lions. They also have many programs to extenuate and further the knowledge of Marine wildlife to students around the world. This can be observed through the many different activities and educational seminars. Dolphins plus Key Largo equals an exhilarating mix, one that will leave you breathless and wanting more. Come to the Florida Keys for a once in a lifetime experience, you will have experience of the trained dolphin swim and natural dolphin swim. Haven't you ever wanted to know how it was to swim with the dolphins in the mystic of the wild? 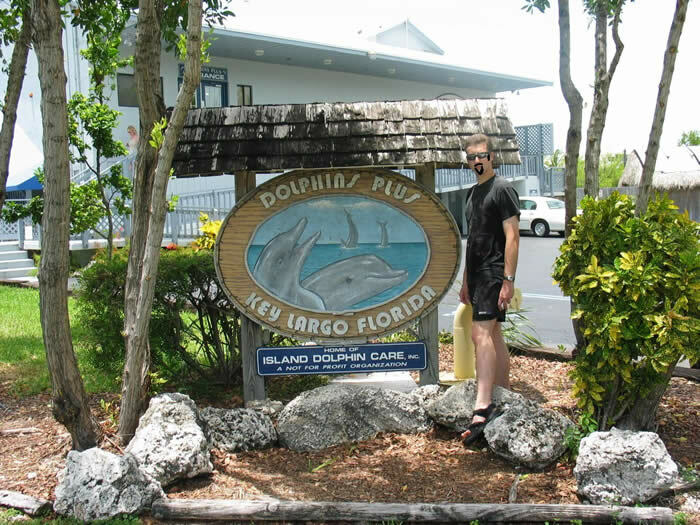 Here at Dolphin Plus in Key Largo, you can come as close as anyone possibly can with the dolphins, as you experience the wonderful fenced in lagoon type setting. These program with the dolphins offered in the Keys can simulates the real life habitat that the dolphin would have if in the wild. It is truly a reason to make the Upper Florida Keys a reason for a destination. Not to mention the variety of packages offered such as the combination dolphin program and sea lion encounter.